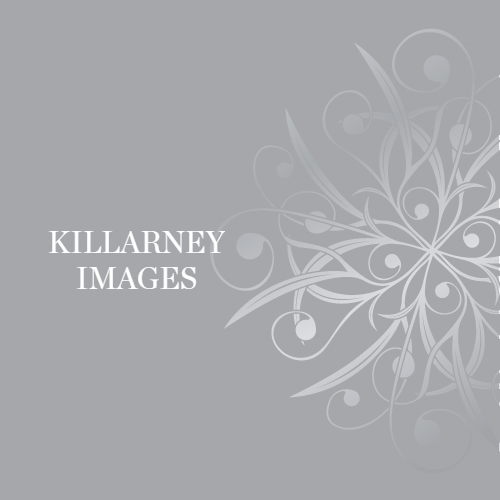 Randles Hotel Killarney is a Luxury Boutique Hotel located on the Muckross Road in Killarney, less than a 10 minute walk from Killarney Town Centre, Killarney Bus Station and Killarney Train Station. 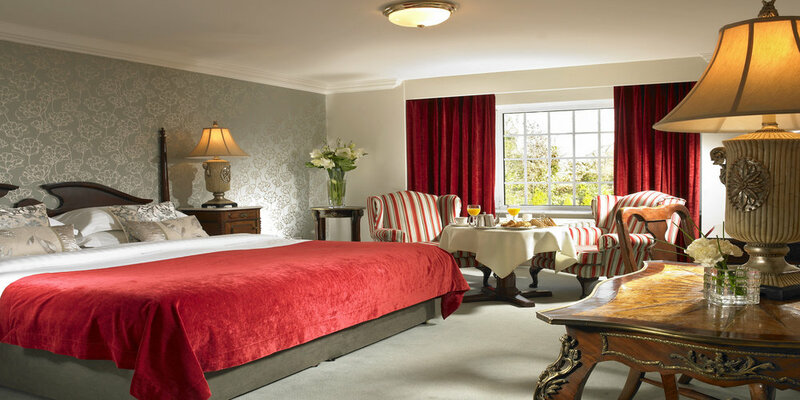 Our stunning boutique hotel offers free Wi-Fi, Spacious Guest Rooms, Leisure Centre & Spa. 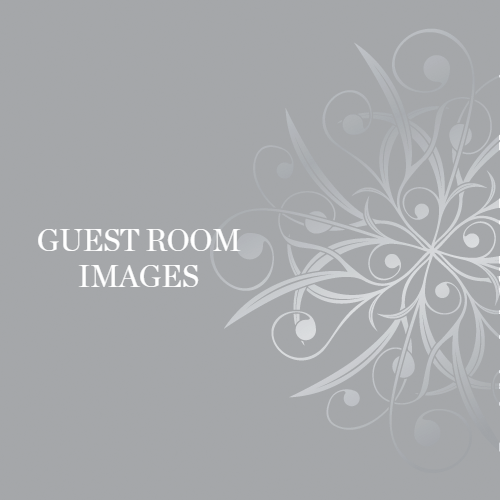 Built in 1906 as an Original Victorian Country House, each guestroom is individually designed. 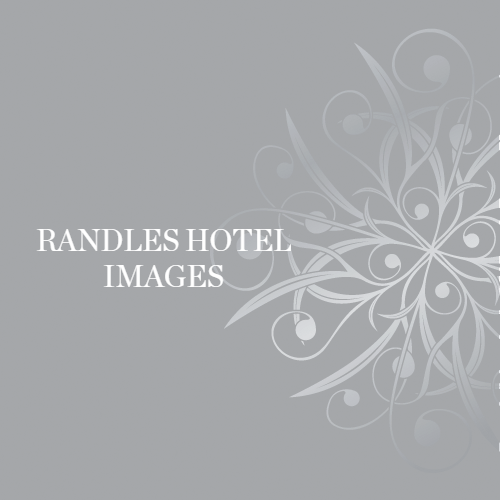 Some rooms at Randles Hotel boost Jacuzzi Baths, separate power showers, wide screen TVs, WI-FI, deluxe rejuvenate beds and private sitting areas. 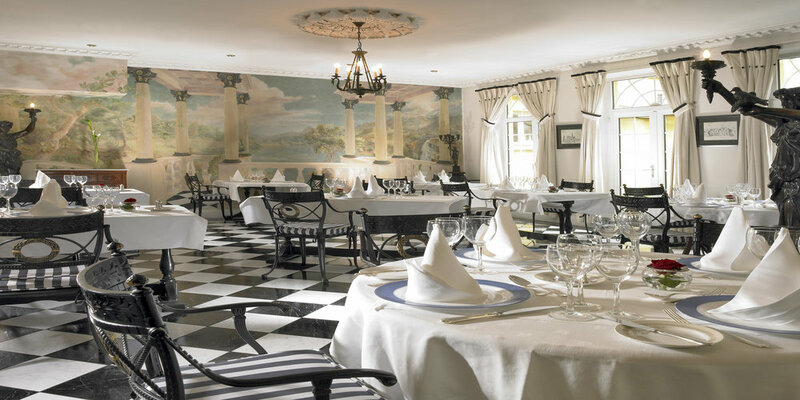 We are also one of few hotels to offer a freshly cooked to order breakfast, and our restaurant and bar food promise to meet the highest of standards. 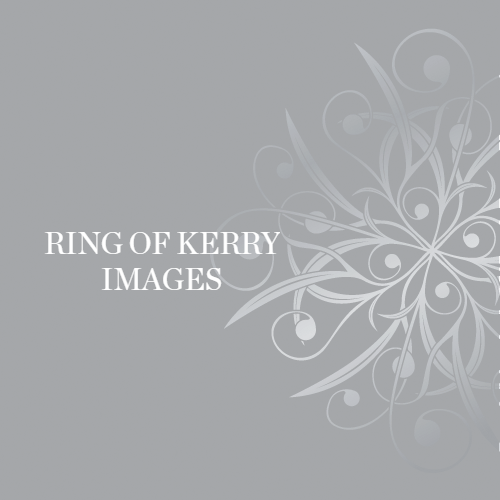 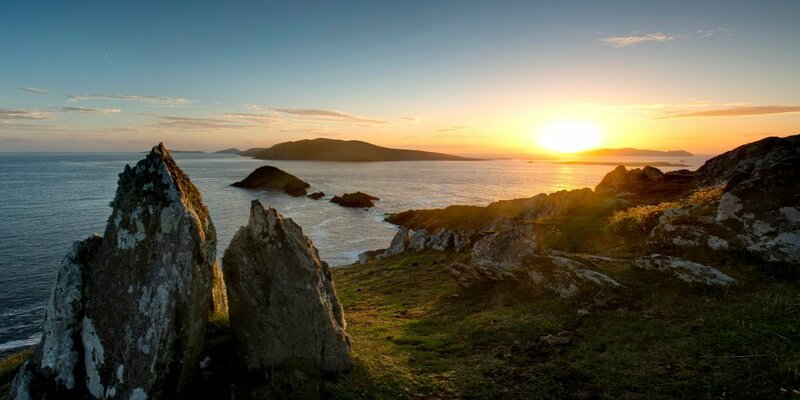 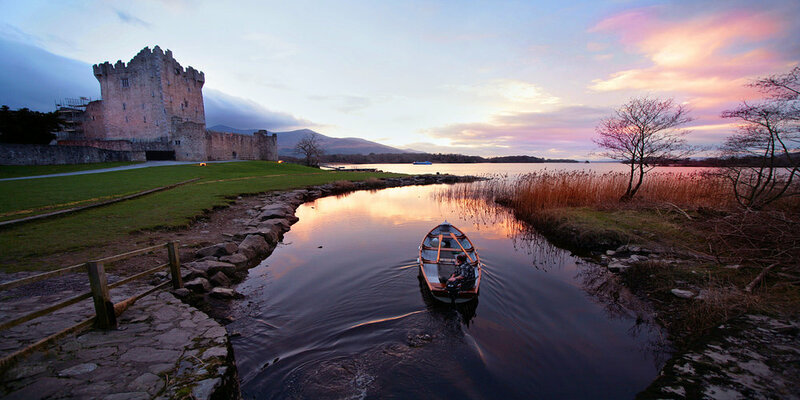 We are also located near many of Killarney famous tourist attractions such as Killarney National Park, Muckross House, Ross Castle, and Torc Waterfall. 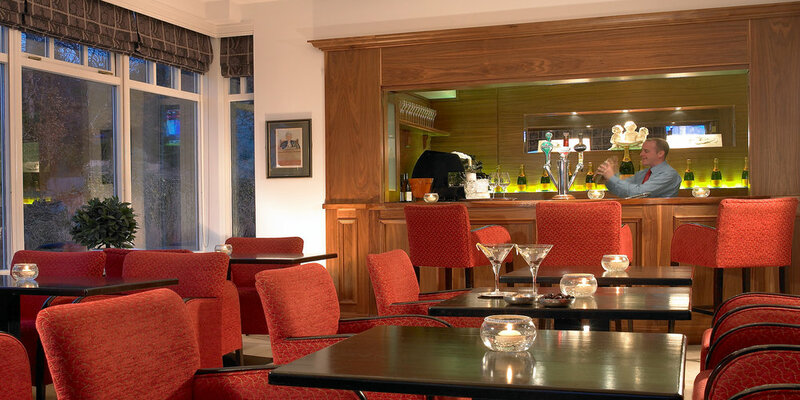 Randles Hotel is also only a 15 minute walk from the INEC Killarney.